The best Porsche 911 RSR takes up the Sebring 12-hour race from the third grid row on Saturday. In the hotly contested qualifying for round two of the IMSA SportsCar Championship and the North American Endurance Cup, Laurens Vanthoor (Belgium) planted the #912 Porsche 911 RSR racer on the sixth spot in the GTLM class. His teammates for the second long-distance classic of the year after the 24 Hours of Daytona are two-time outright Le Mans winner Earl Bamber (New Zealand) and Gianmaria Bruni (Italy). 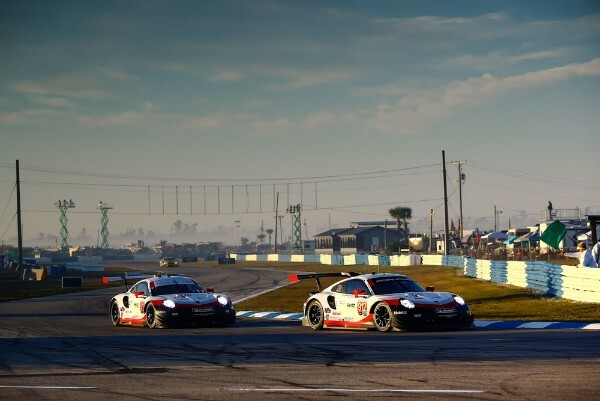 At the wheel of the second 911 RSR fielded by the Porsche GT Team, Le Mans winner Nick Tandy (Great Britain) clocked the eighth fastest time at the Sebring International Raceway, the 5.954-kilometre airfield circuit in Florida. He shares driving duties in the #911 car with Frenchmen Patrick Pilet and Frédéric Makowiecki. With 18 overall victories and 70 class wins, Porsche is the most successful manufacturer in the history of the oldest and toughest sports car race in the United States. 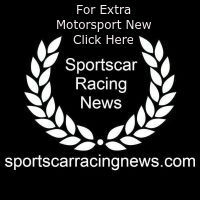 The race starts on Saturday at 10:40 hrs local time (15:40 hrs CET) and and can be viewed live outside the USA on http://www.imsa.com.